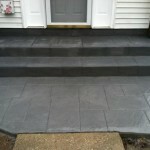 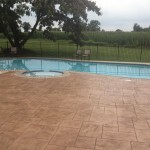 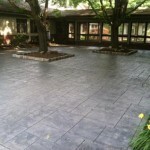 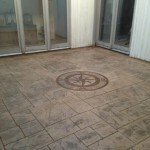 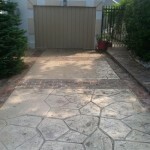 DiFelice Stamped Concrete and Masonry specializes in decorative stamped concrete installations and masonry work. 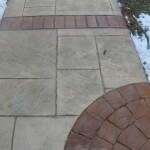 Our texture stamps are tools that are designed to impart a three-dimensional impression to partially set concrete. 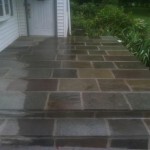 With over 80 color selections we can recreate the texture and feel of natural stones in every detail, specializing in patios, walkways, pool decks, and driveways. 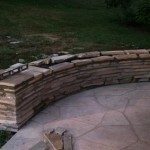 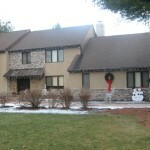 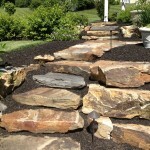 Our masonry work includes retaining walls, stucco, and stone work.